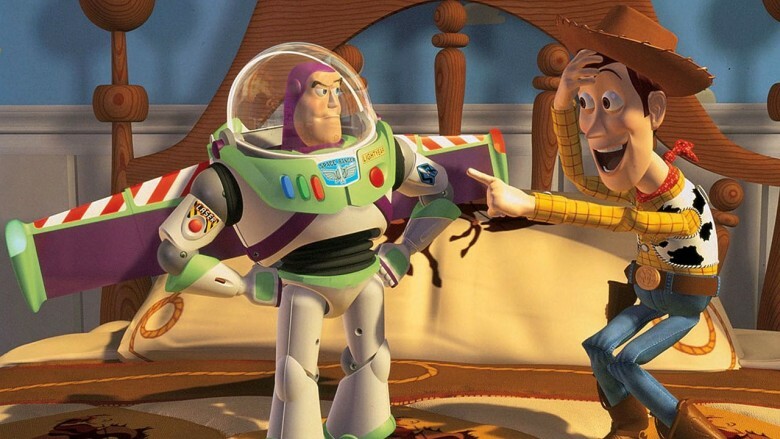 Want to make your own Toy Story? Steve Jobs was, of course, formative to developing the software for the Mac, iPhone and iPad, but he was also formative to the development of another company and its software: Pixar, the computer animation studio behind Toy Story, Ratatouille, Up and more. Now Pixar has released RenderMan, the company’s in-house rendering software, to the public for free. It’s the tool that gave the world Toy Story and countless other modern day classics, and it is now totally free to download for non-commercial use on the Mac, as well as Windows and Linux. Although RenderMan is the secret sauce behind all of Pixar’s films, it isn’t a self-contained 3-D animation engine. Instead, it’s more of a lighting engine, which makes your existing animations pop by adding realistic light. 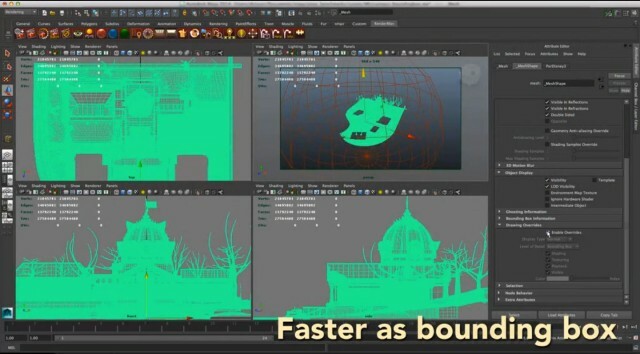 That means you’ll need some other 3-D modeling software like Maya to make use of RenderMan. Even so, the fact that Pixar is just giving away the technology that makes its films look so good is kind of incredible. It’s not totally free if you’re planning on releasing your work commercially: Then you have to cough up a $500 licensing fee. You can download RenderMan from Pixar’s website, although heads up: You’re going to need to be really, really good at 3-D animation to use this. Noobs need not apply.